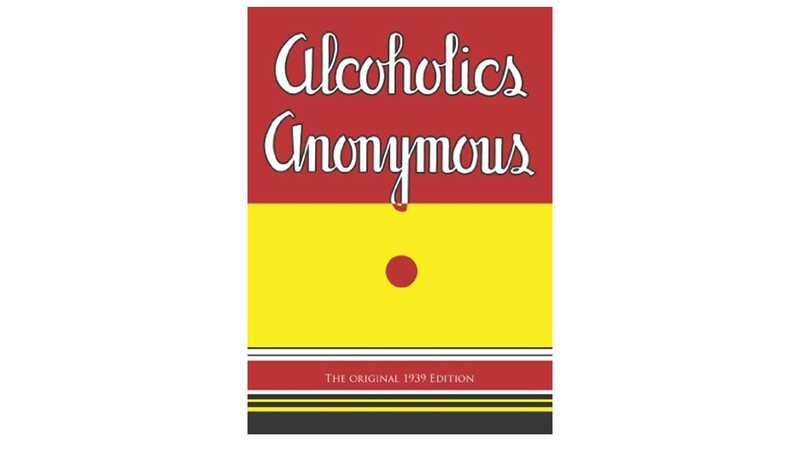 Alcoholics with jobs, families, and homes – the functional alcoholic. Do you know someone with an Alcohol Use Disorder? Most people have a very distorted idea of what constitutes an alcoholic. So much so that the mental health establishment has done away with the label. Like many other of life’s problems the stigma attached makes us avoid the words we need to use to name the problem and the result is that no one calls the thing by the same name for very long. Today we do not try to distinguish between the person who is chemically dependent on alcohol, psychologically dependent or the person who just drinks occasionally but when they do they end up with a problem. How would you spot an alcoholic? Truth is that the old stereotype of the homeless alcoholic bum is just that – a stereotype. Most of what people think they know about alcoholics is not true. Of those who under the DSM-4 criteria, who were alcohol dependent, what some would have called an alcoholic, fully 80% of them had full-time jobs. For the record, it is estimated that 70% of people who are dependent on drugs, drug addicts if you will, have full-time jobs. So the majority of people who have a severe substance use disorder are still trying to fool themselves that they are not “Alcoholics or Addicts” because they still have a home to live in and a full-time job. Only the most severely chemically dependent people end up homeless. There are all sorts of problem relationships you can develop with a substance. Alcohol is one of the harder relationships to keep up. Over time the drinker develops tolerance. They need more to achieve the same effect. If you need alcohol to feel good, solve problems or it is simply required to have fun, you are headed for trouble. What makes you an alcoholic surprises many people. You don’t need to drink the hard stuff to develop a problem. Lots of beer and wine drinkers develop problems. You don’t need to drink every day. If you drink once a year for New Years but three years in a row you get DUI’s or end up in bar fights, you have some form of alcohol use disorder. So consider that you don’t need to be a full-blown Alcoholic to have an alcohol use problem. Some of you can cut down or control your usage. Some of you will be able to quite all on your own if that is what you chose to do. But if you have tried to control your drinking or quit on your own and find that your efforts are not working. Or if you quit and find you are miserable, consider counseling or another help strategy. If you do have an alcohol use disorder there is help available. This entry was posted in Alcoholism and tagged Alcoholism, Counseling, David Joel Miller, Depression, fresno california, High-functioning alcoholic, Mental Health, Mental illness, Substance abuse, Therapy by David Joel Miller. Bookmark the permalink. Thanks for the clarification……like other mental health issues, alcohol abuse is so misunderstood.